The winter was long and harsh this year, and there’s nothing like getting your mind off of the cold like planning your upcoming summer vacation. But you may still be concerned about issues with your teeth. Stop waiting around for next year and have someone look at your teeth soon so you can get your smile fixed before your upcoming vacation. Don’t let damaged teeth distract you from enjoying your fun in the sun. 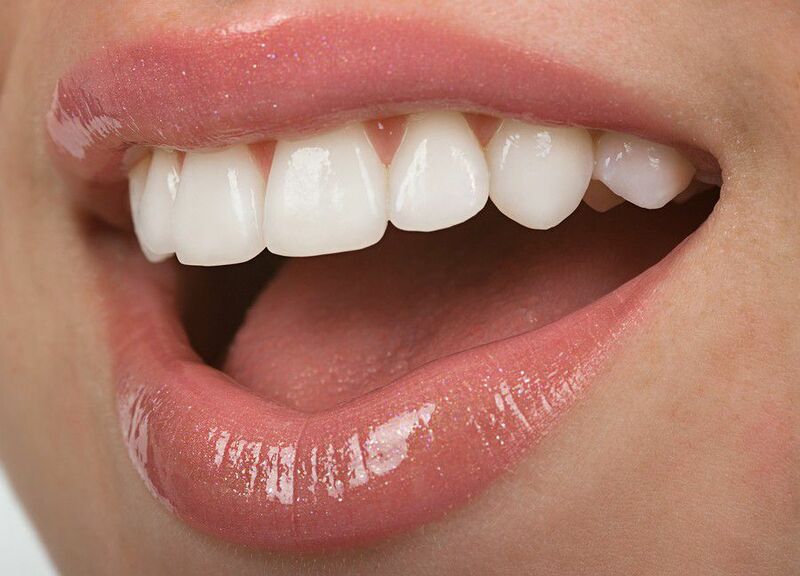 Trust the cosmetic dentistry experts and visit the best dentist in Staten Island at Sola Dental Spa. There are many types of issues you may have with your teeth, making it uncomfortable or embarrassing for you to show off that big smile of yours. Do you have a chipped tooth? Do you have a gap here or there? Do you have stained teeth you want to brighten up? We can help with any issues you’re having with your teeth so you don’t have to worry about smiling big anymore. Are you a candidate for Invisalign? Many adults choose these clear braces because they are comfortable and clear, so it is very difficult to notice when you have them on. These clear braces can straighten your smile pretty quickly and easily, without bringing any added attention to your mouth. Treatments average anywhere from 12 to 24 months and the clear braces can be taken out to eat and to brush your teeth. Most importantly, you can smile for the camera with no worries about them being noticed. No one wants to show off their chipped tooth. Why not make the time to get it repaired? 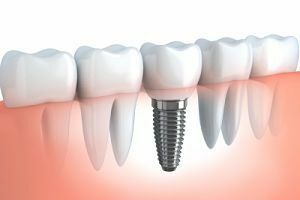 Bonding is a simple procedure that uses an application of a composite material to match the shape and color of the missing piece of your tooth. There is even a chance the dentist can use the part that was chipped off if you were able to preserve it. Are you a soda, wine, or coffee drinker? If so, then you might be noticing your teeth looking stained and aged. 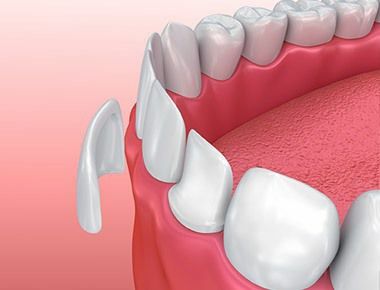 These drinks can be the main culprit of discoloring your teeth. However, it is a simple fix. Our teeth whitening procedures will brighten your smile in no time and have you ready for your next vacation. Don’t keep putting off the work your teeth need any longer. Let us treat your issue while at the same time pampering you with our many amenities. For a top of the line Staten Island dentist, call our office for questions about our cosmetic dentists and caring staff.